The Olympus slogan for the camera is “A camera as revolutionary as you.” A nice slogan, but frankly the camera seems more evolutionary than revolutionary. 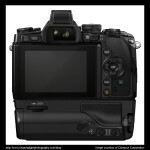 Nevertheless, there is one significant improvement: the autofocus system. 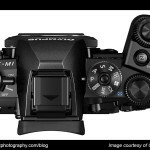 The E-M1 has a dual autofocus system that uses CDAF for most purposes, yet has PDAF on the image sensor for continuous autofocus and legacy four-thirds lenses. Improved autofocus tracking is what I was hoping for, and it appears we may have it. The camera won’t be available until mid-October, so it’s hard to tell what the AF performance will be. The big camera review websites and lead users have early copies of the camera, but most of the early reviews are focusing on pixel peeping sensor performance issues. Is there 1/2 or 1 stop of additional low light capability? How much noise is there? At this point, I don’t really care about those things. The E-M5 is good in this area, and any improvement will be welcome, but an additional 1/2 to 1 stop of low light performance just doesn’t make that much difference to me. 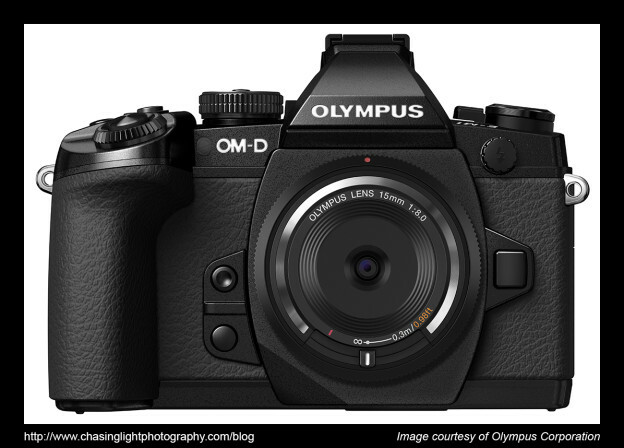 The improved ergonomics seems like a promising development, but again, I don’t expect it to be much better than the E-M5 with the grip. 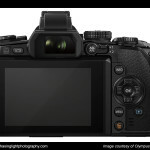 I think there are two reasons the early reviews don’t have much information on the AF performance of the new camera. First, it takes a while to truly test the reliability of continuous AF systems in a variety of situations. Second, I think that there is some self-selection bias going on here. By that, I mean that people that are using M43 systems are not likely to need fast continuous AF very often, so it is not a top issue for them. If you need continuous AF performance, you’re likely using a larger DSLR system. Since I use M43, what does that say about my needs? Well, I think there is a significant set of M43 users that maintains two systems: m43 for small and light situations, and DSLR for action. I fall into that category. I use my E-M5 for almost everything, but I have my old Nikon D200 for shooting wildlife. Astute readers may have noticed that I used my D200 for the equestrian shots in the last blog entry. I had to break out the big Nikon system for that shoot. As much as I love my E-M5, I knew its AF system would never keep up with a moving horse. 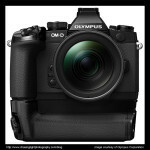 Significantly improved AF performance would be enough for me to spend money on a new camera when I already have an E-M5. If the AF performance of the E-M1 is anywhere near the performance of my Nikon D200, I’ll be selling almost all of my Nikon glass. There will simply be no need to keep two systems at that point. If the AF performance doesn’t match the hype, I’ll keep my Nikon system, but I suspect it will only be 12-24 months before the mirrorless AF performance catches up. At this point it seems like only a matter of when, not if. 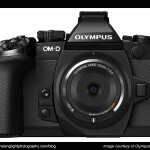 I see an E-M1 in my future. 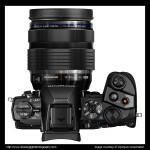 I may even see an Olympus 50-200 f/2.8-3.5 four-thirds lens in my future. I’ve got my fingers crossed that the continuous AF performance is as good as promised. Well – according to Ming Thein the AF tracking speed is more or less at the level of the D200 (his words, but since he doesn’t have one anymore, it’s a guess I suppose). Also, if the new 40-150mm constant f/2.8 zoom which will come late next year is really at the top pro level, it could be even better than the (very good) 50-200mm FT lens. But all of them are good enough I think. Thanks for your comments. Yes, I saw that review by Ming Thein. His testing seemed to be cursory and he didn’t post any images, so I didn’t mention it. Nevertheless, he’s a good source for M43 information, so I hope that his early impressions hold up when he does more testing. D200-level performance isn’t state of the art, but it’s what I personally use now, so it would certainly be adequate for me. 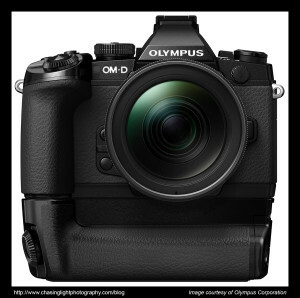 DPReview just updated their first impressions with an in-depth look at AF on the E-M1.